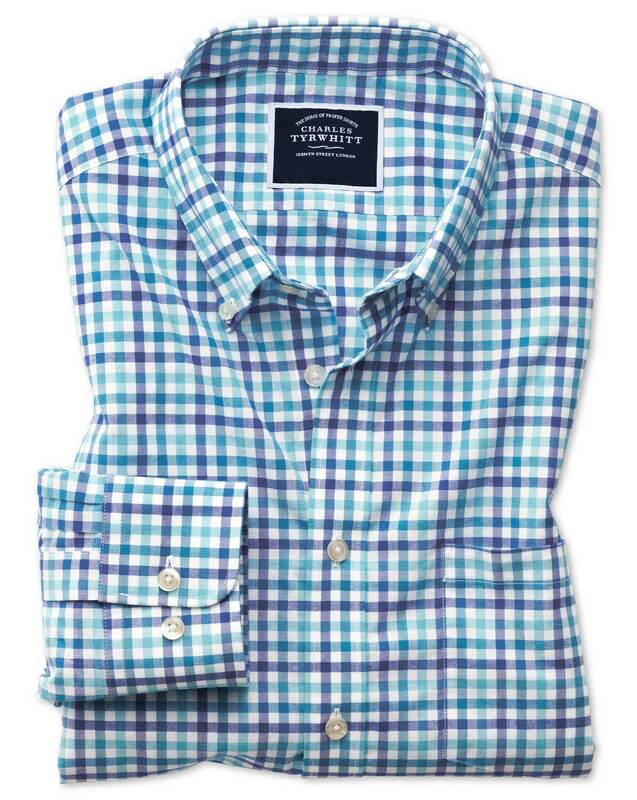 Another great shirt from the best menswear company. Response from Charles Tyrwhitt: All our shirts are made from the finest materials and with great care, so it's awfully upsetting to see this wasn't your impression of them. We always welcome feedback, however, and will ensure it is passed through to the Products Team. We want customers to truly love our products as we do, so if you don't, please know you are welcome to return them to us for an exchange or refund under our guarantee.